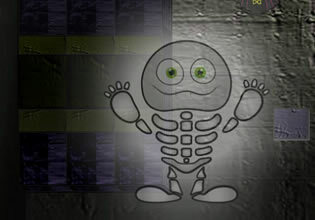 Halloween Basement Escape is the latest game from most popular escape games site Escape Fan. Explore mysterious basement, encounter ghosts and obtain artifacts in order to solve puzzles and escape. Have fun!